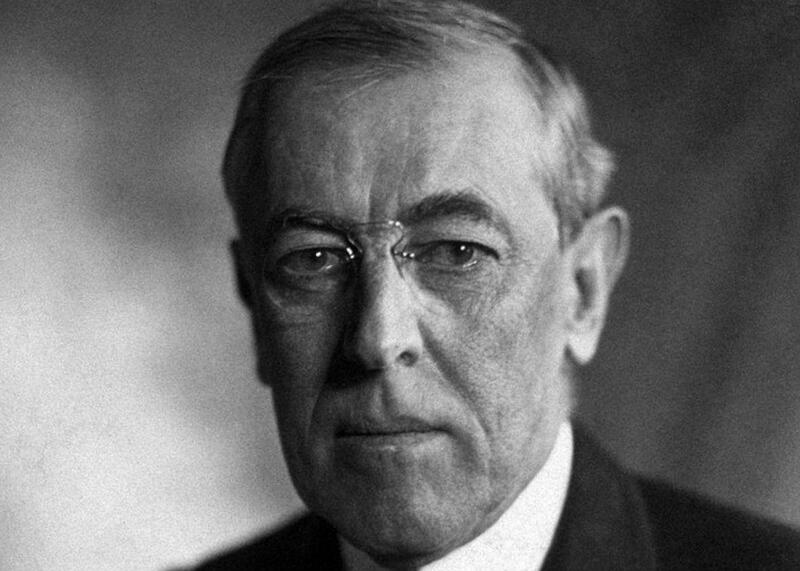 The Gist: Julian Zelizer on Woodrow Wilson and Trump induced anxiety. The former Princeton president screened Birth of a Nation and supported segregation. On The Gist, professor Julian Zelizer joins us to discuss how to understand Woodrow Wilson in the context of his time, and how Princeton is grappling with that legacy today. He’s the author of The Fierce Urgency of Now: Lyndon Johnson, Congress, and the Battle for the Great Society. For the Spiel, Trump induced anxiety gets its own crisis intervention hotline. Prudential’s 40/40 Vision, a multimedia microsite exploring what life—and the future—looks like to today’s fortysomethings. Hear what inspires real people, the hopes they have for tomorrow, and much more. See yourself in their stories at slate.com/4040vision/family. Bonobos, discover the difference an expertly-crafted, better-fitting wardrobe can make. For a limited time, all new customers can get 20 percent off their first order when you go to bonobos.com/gist.